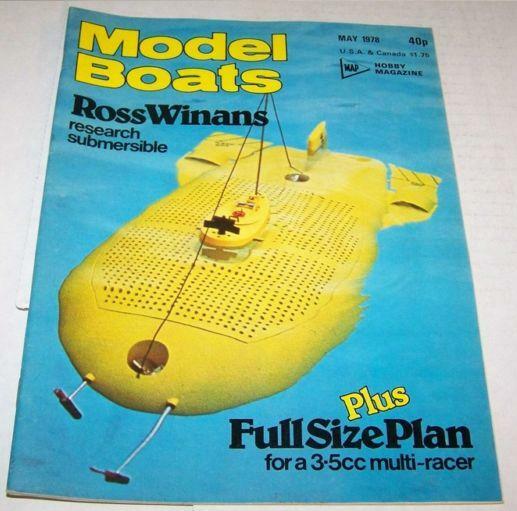 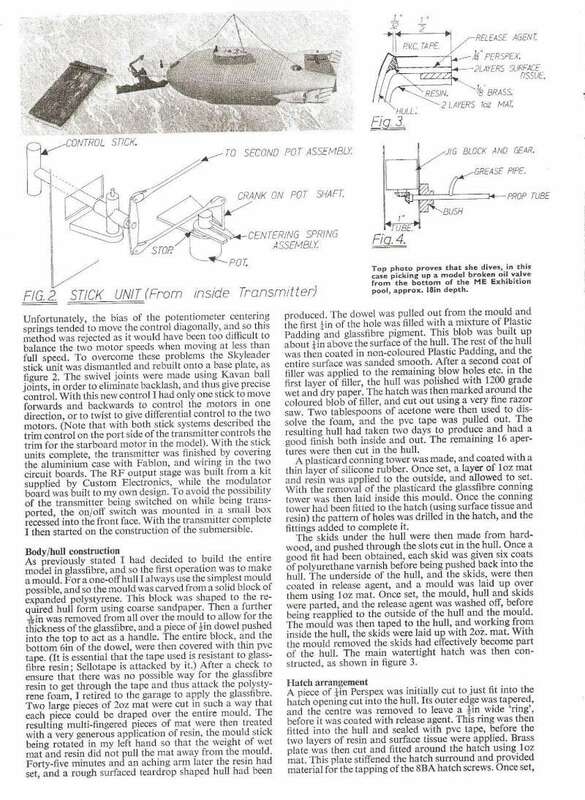 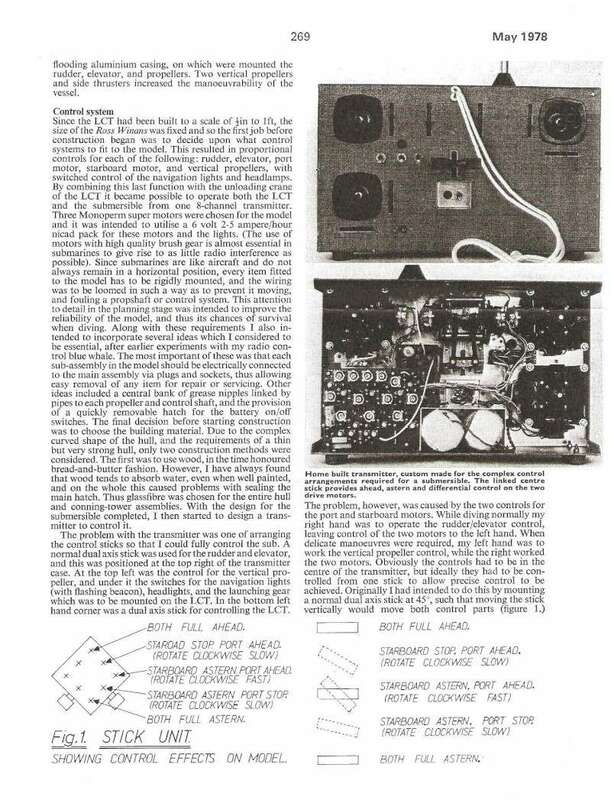 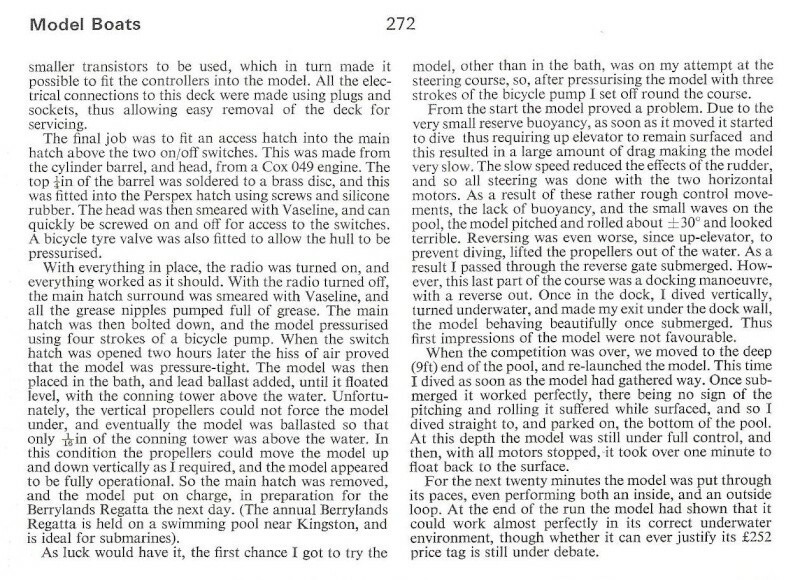 This article was first published in the May 1978 issue of Model Boats magazine. 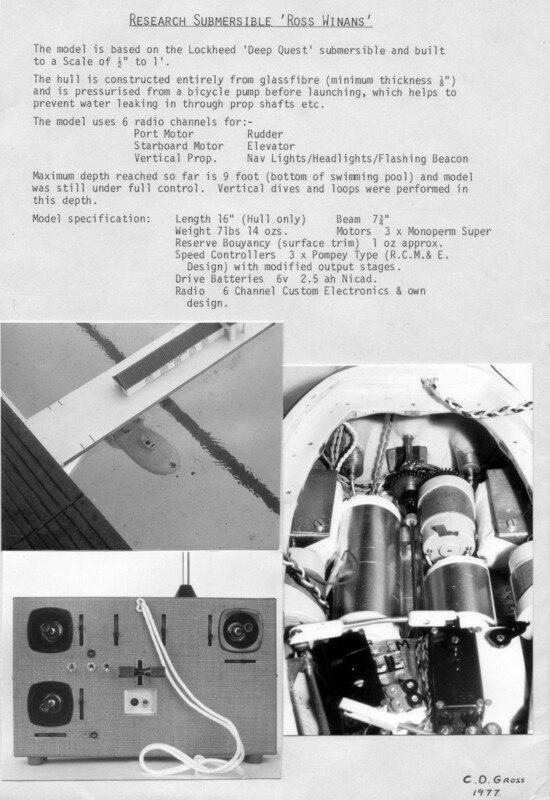 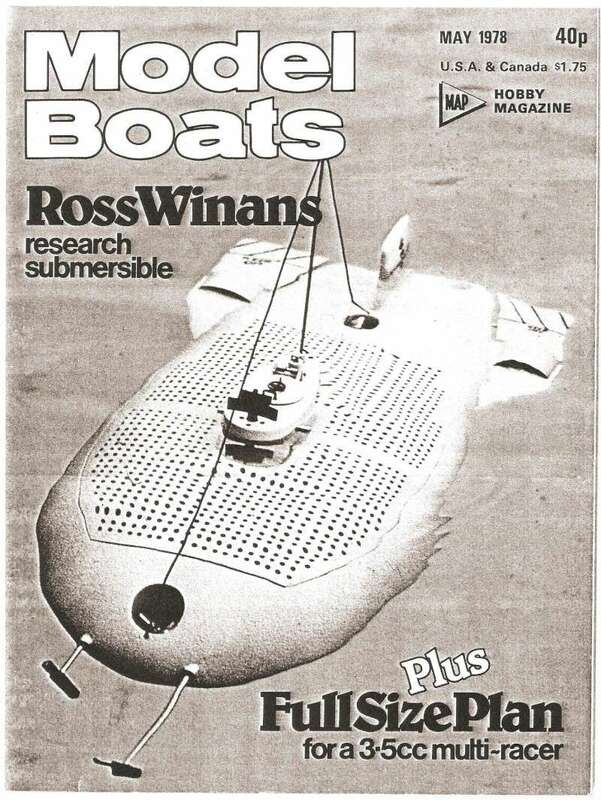 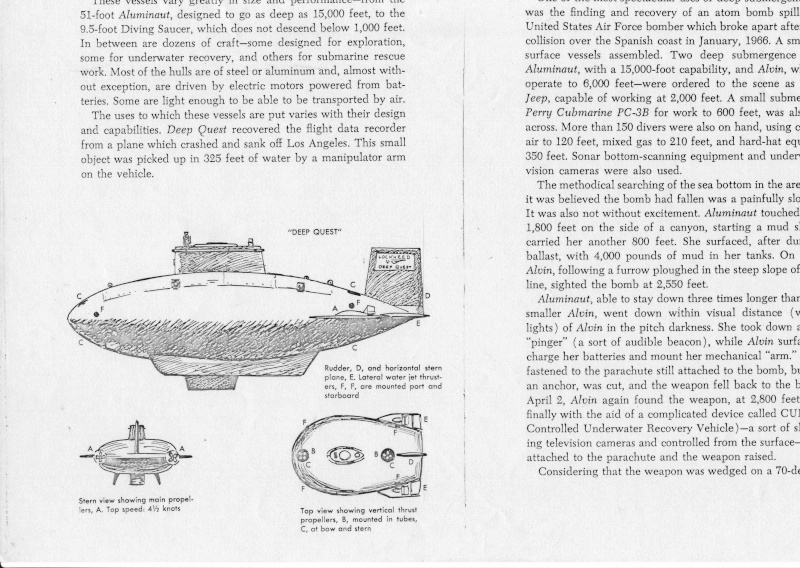 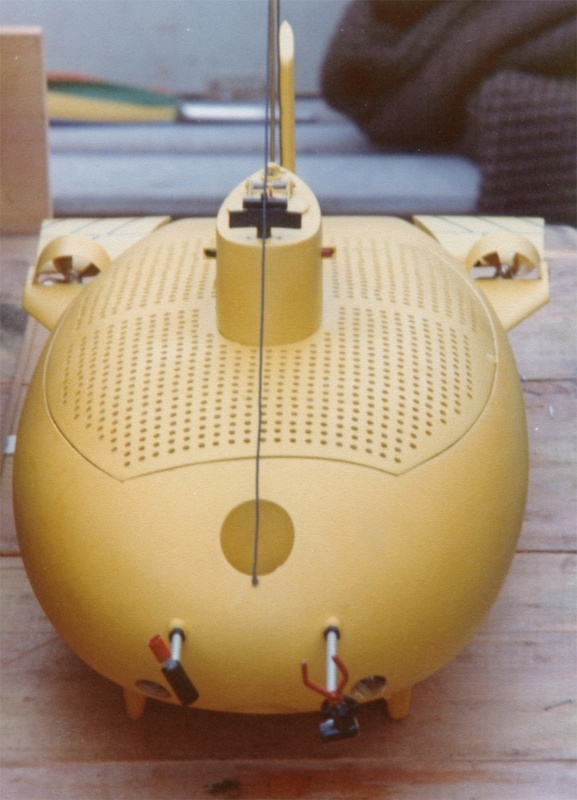 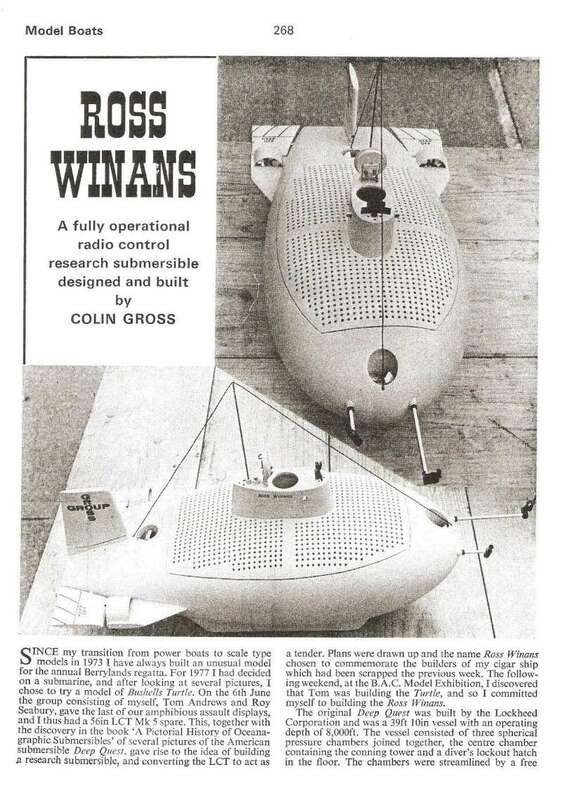 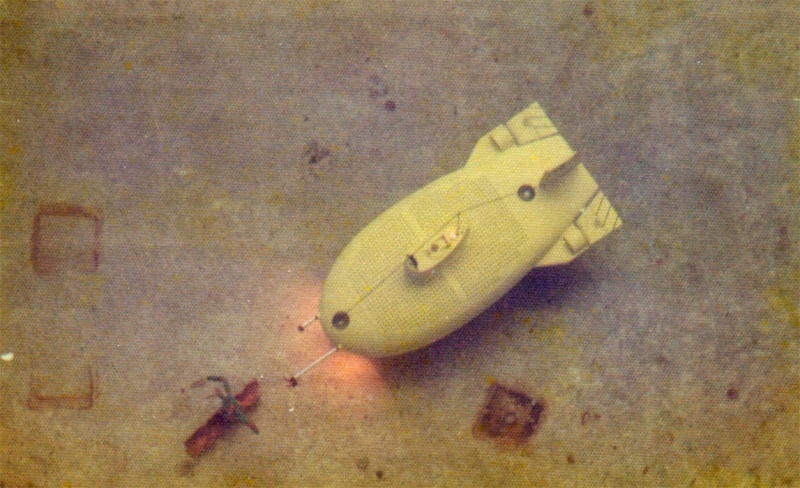 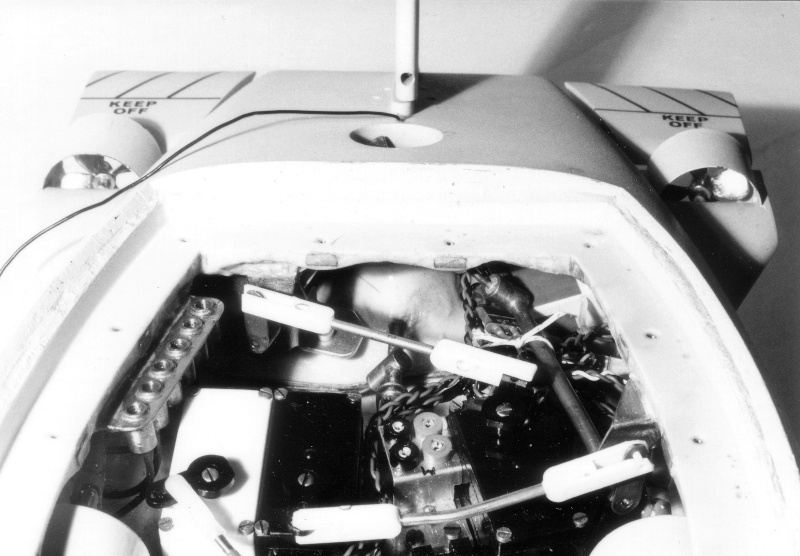 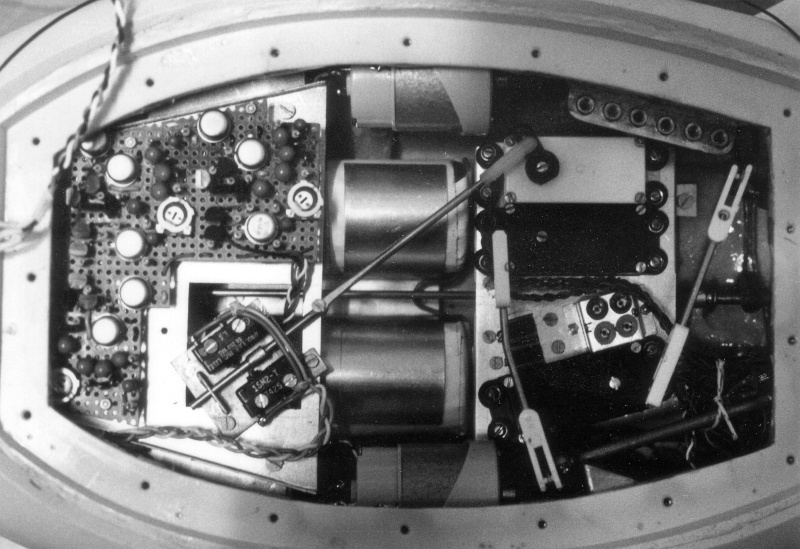 The article was written by Colin Gross, and details his build of the DSRV "Ross Winans". 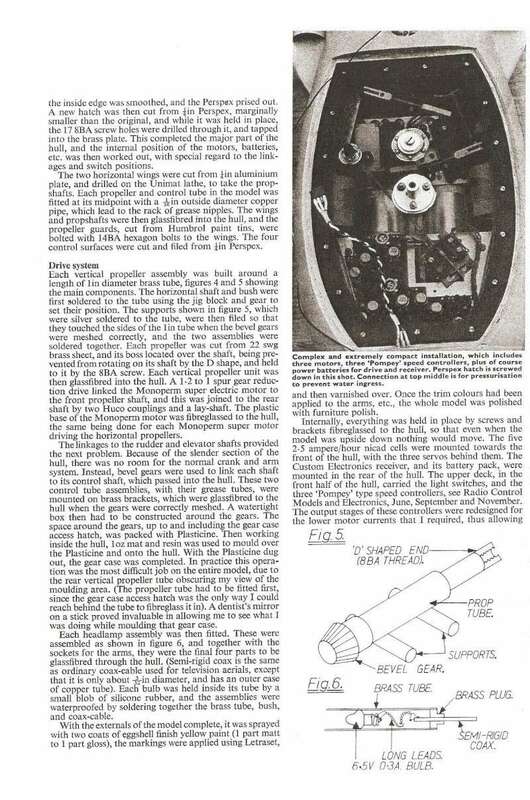 I found it a very interesting read, and I hope you guys do as well. 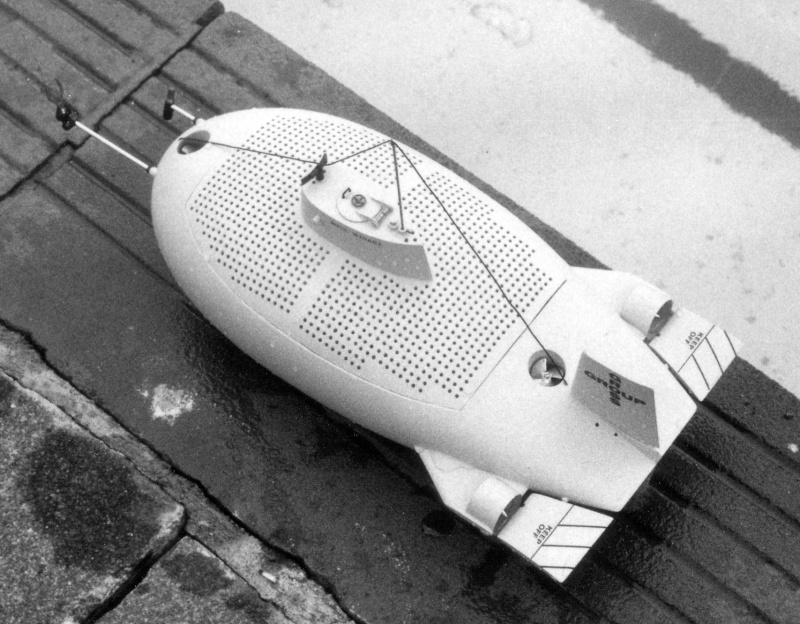 It really was a superb boat...enjoy the pictures, guys. 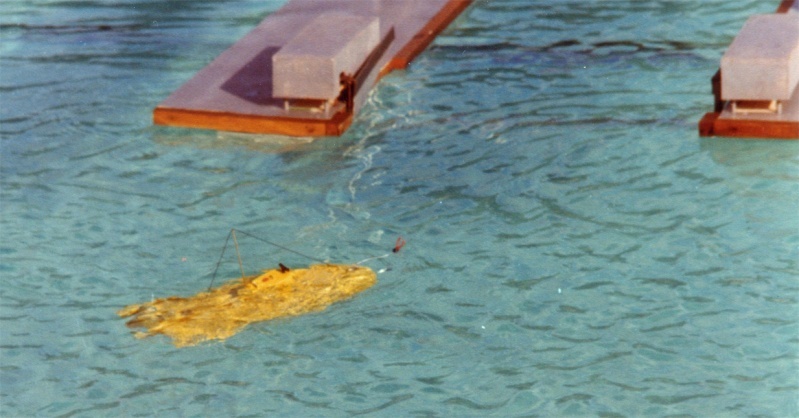 My grateful thanks to Colin for the pictures and for granting his permission to use them.